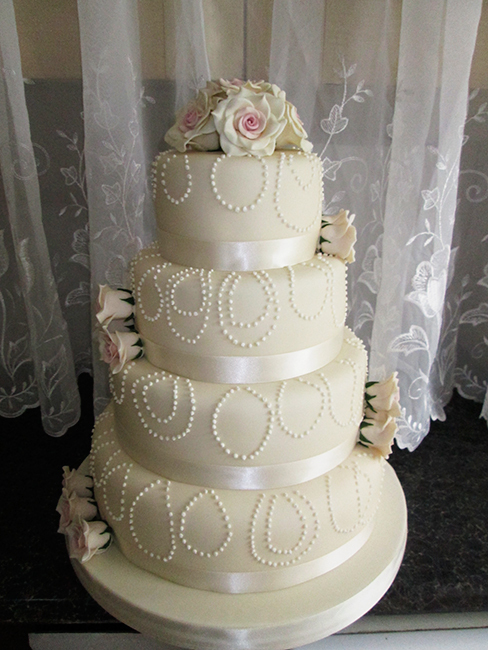 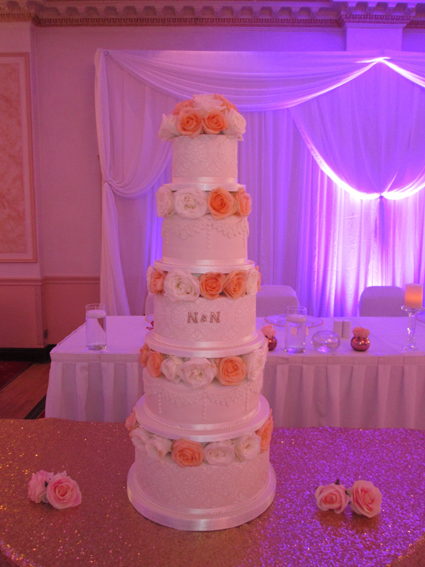 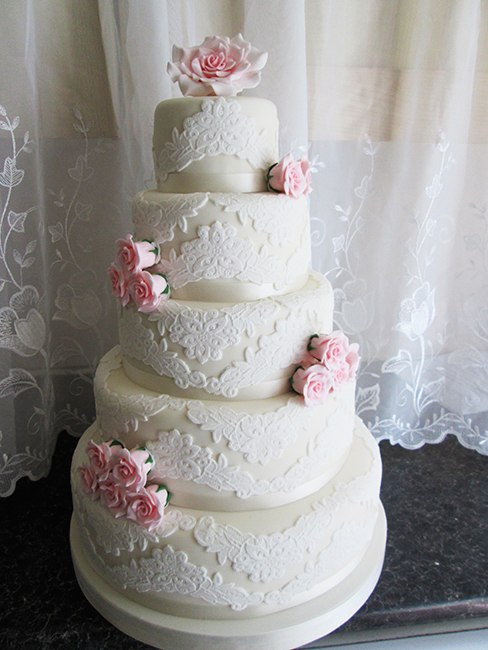 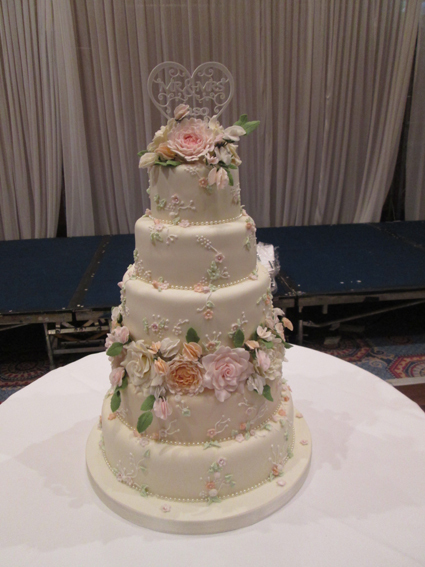 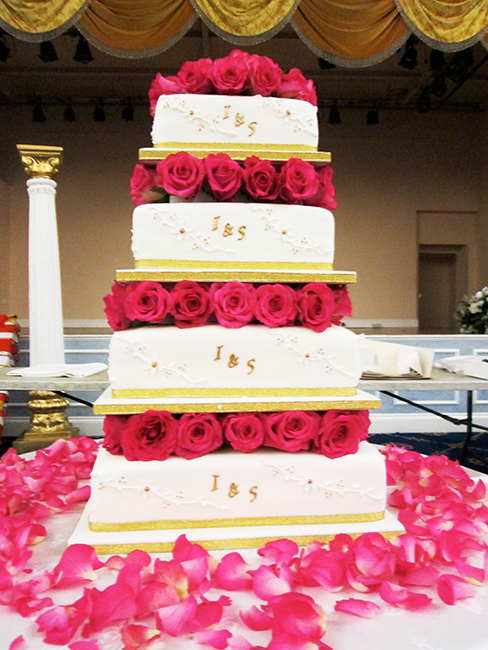 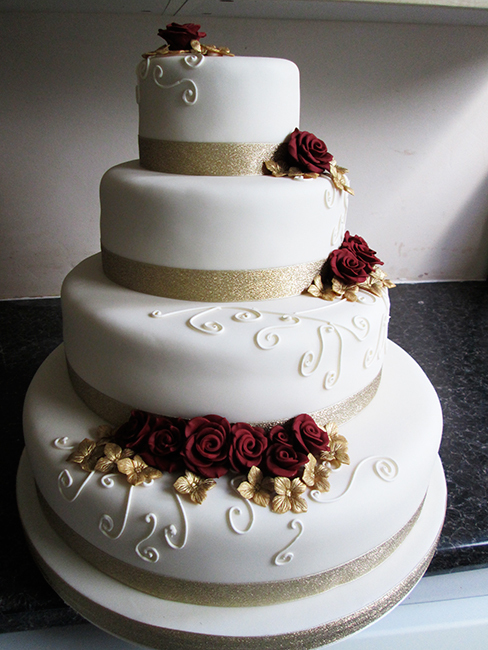 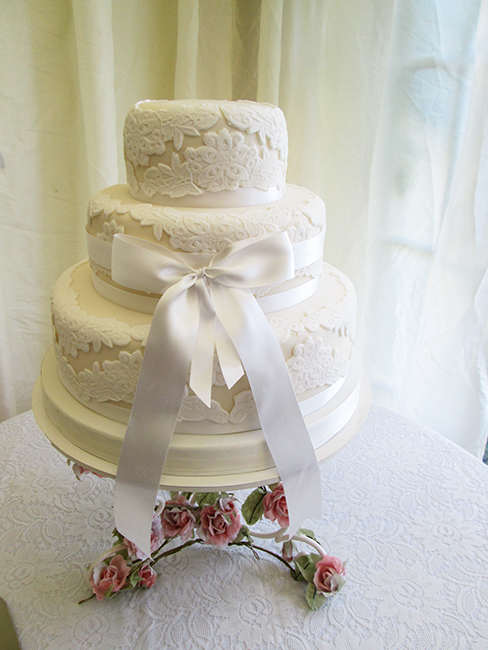 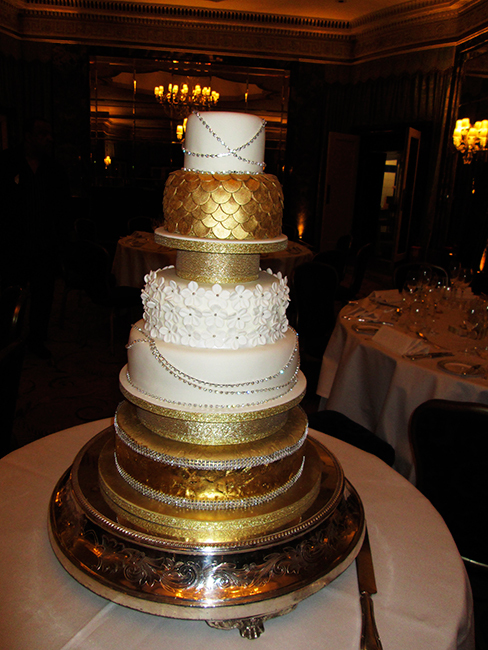 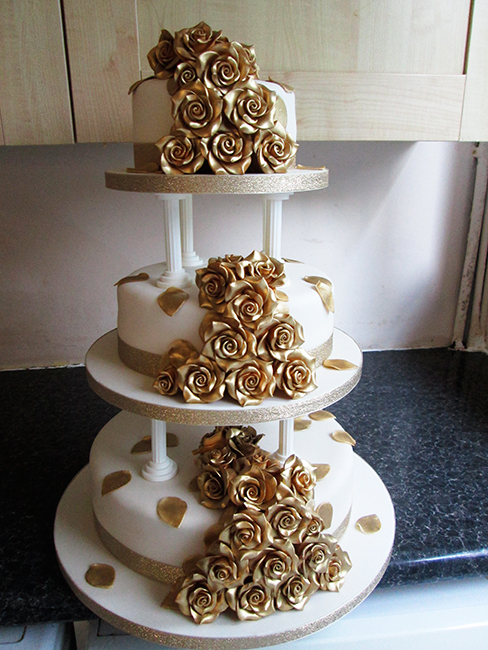 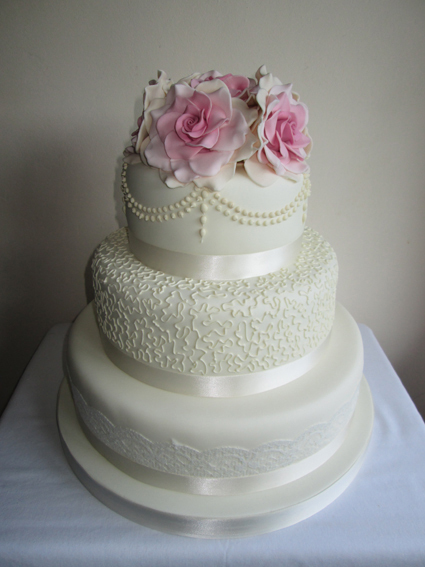 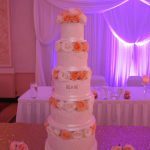 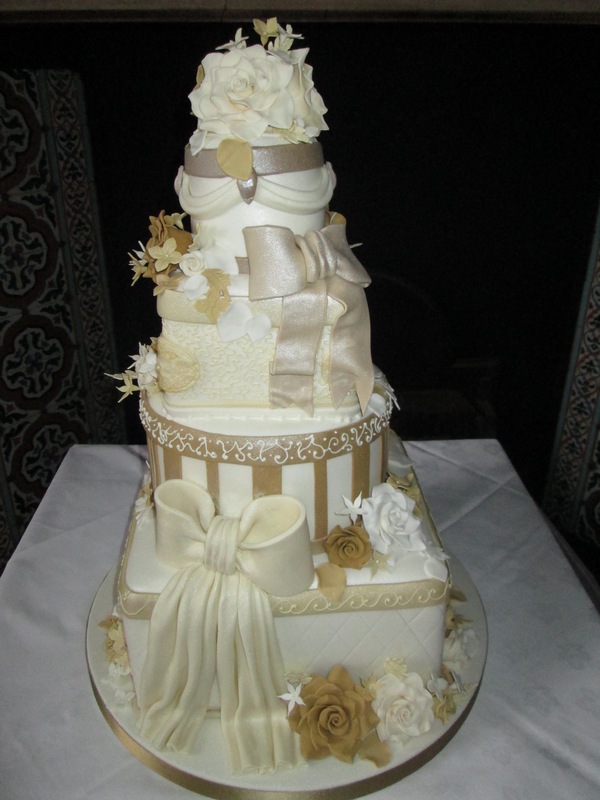 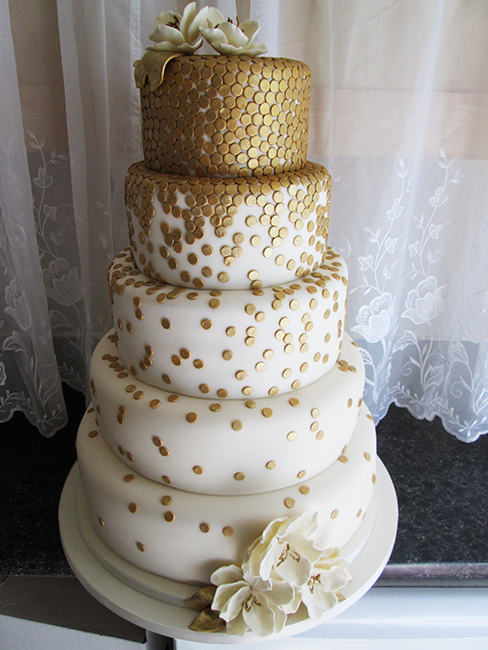 5 tier wedding cake with fresh rose, ivory icing with different lace on alternate tiers and gold initials. 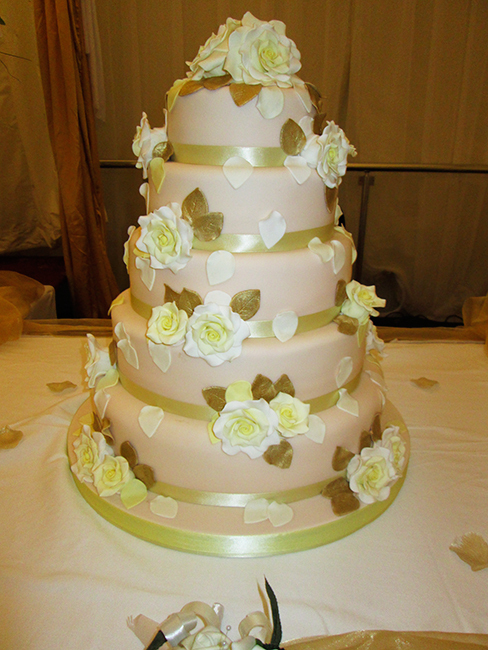 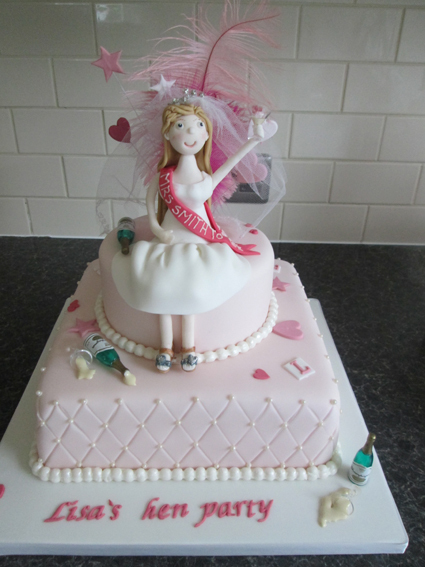 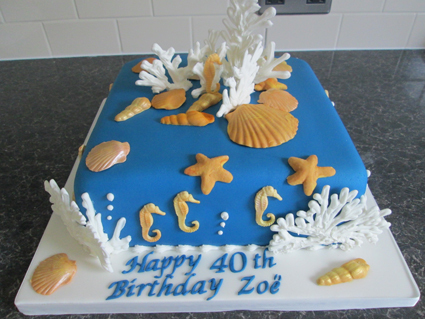 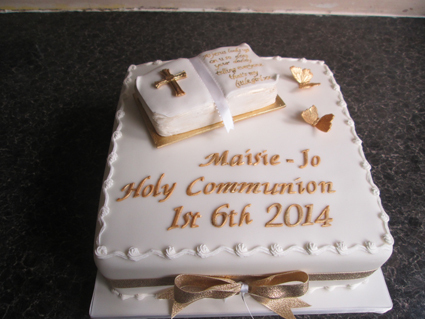 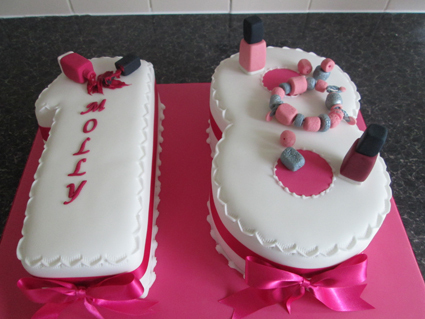 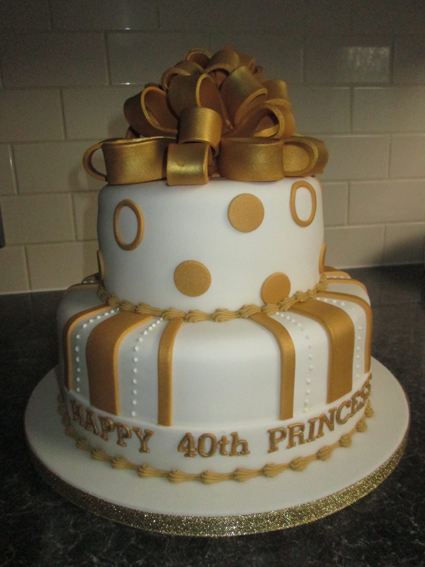 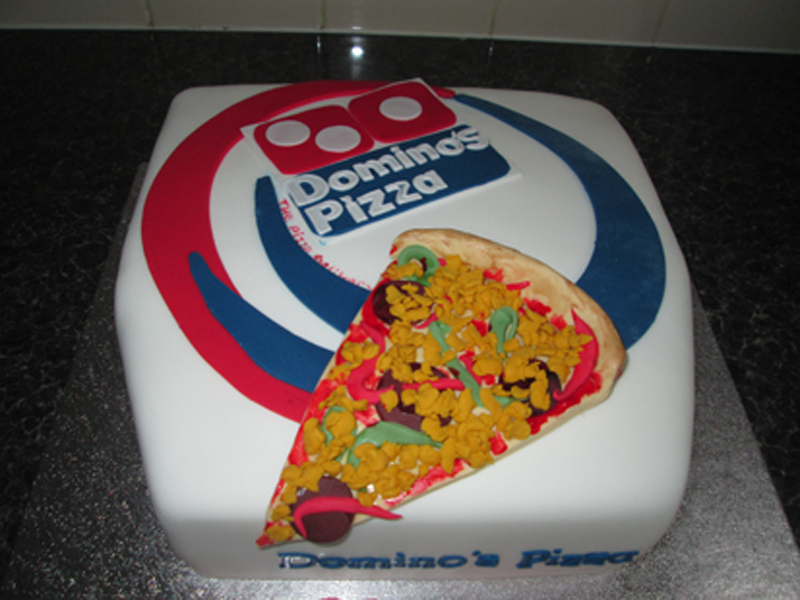 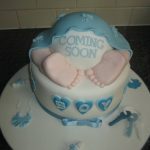 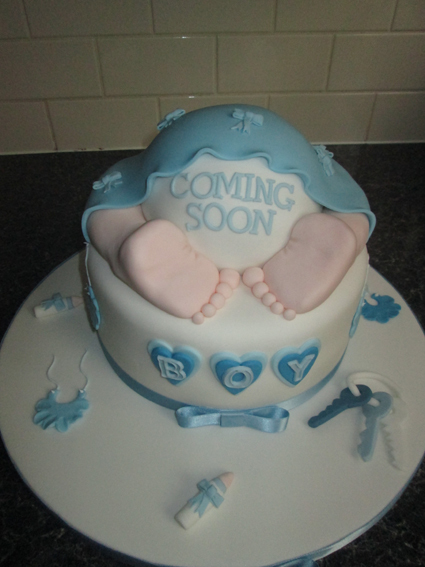 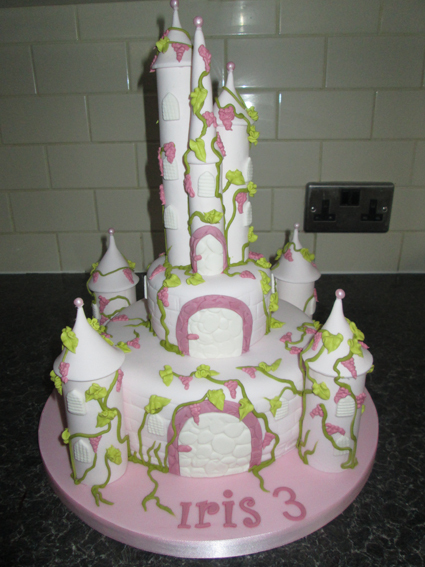 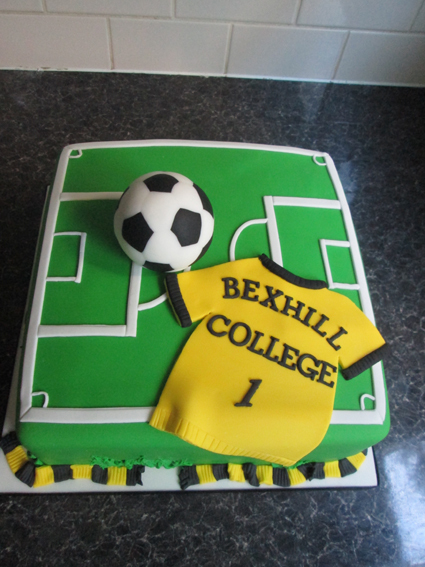 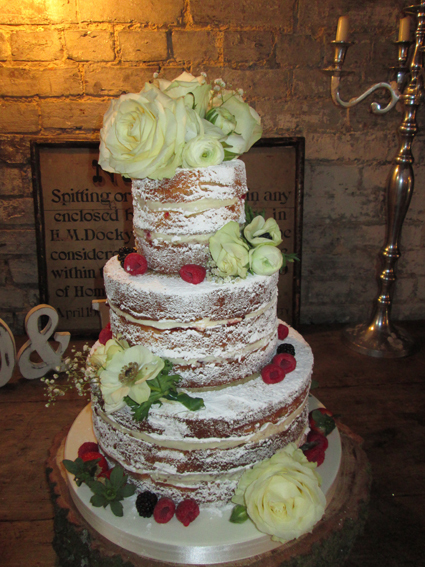 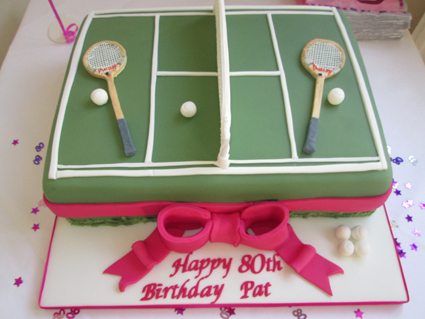 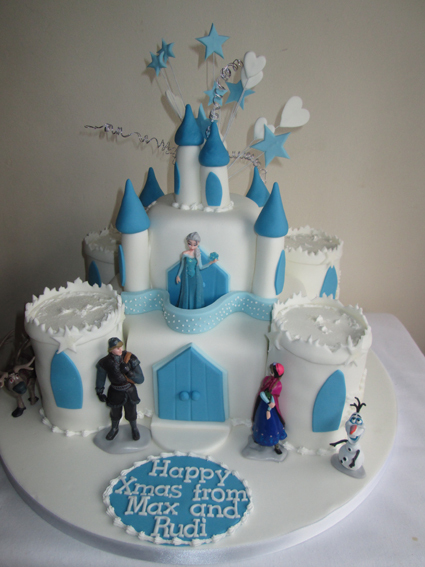 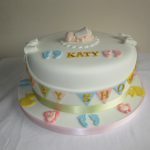 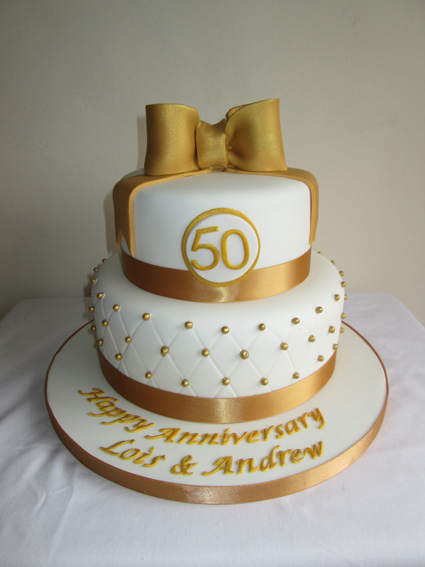 This cake was lemon drizzle, white chocolate and jam & cream sponge but can be made in any filling to suite your taste. 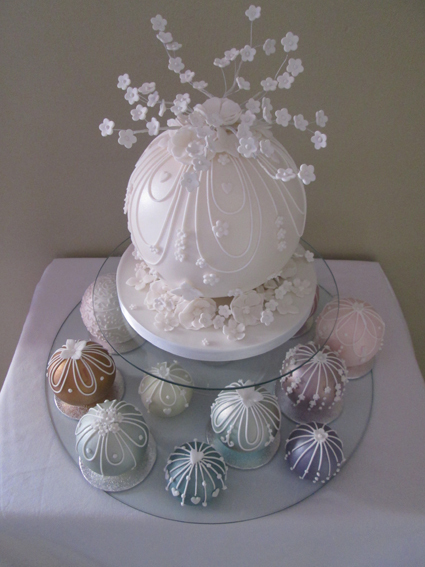 Fillings colours and flowers to match your theme, the fillings, jam & cream sponge, lemon drizzle lemon curd & cream, lime drizzle lime curd & cream, chocolate with chocolate fudge and chocolate butter cream, white chocolate with white chocolate filling, chocolate orange with orange curd and cream, almond with black cherry and almond cream, coconut with coconut cream, white chocolate with white chocolate and fresh raspberries, salted caramel with toffee and toffee cream, banana with toffee cream, coffee & walnut with coffee cream, rich fruit cake. 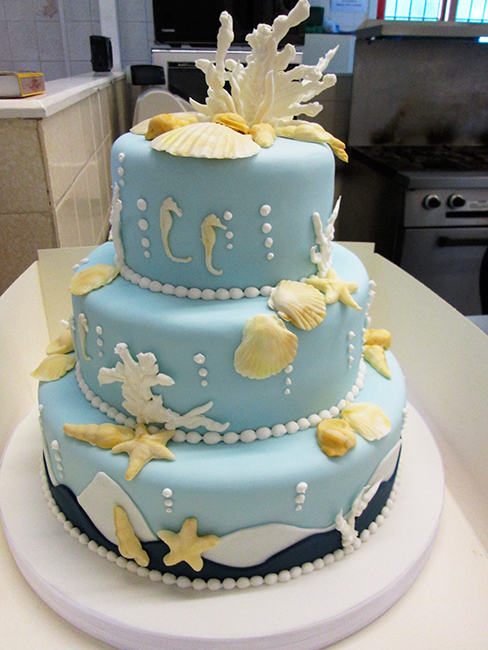 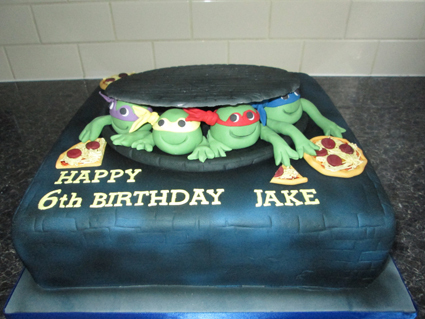 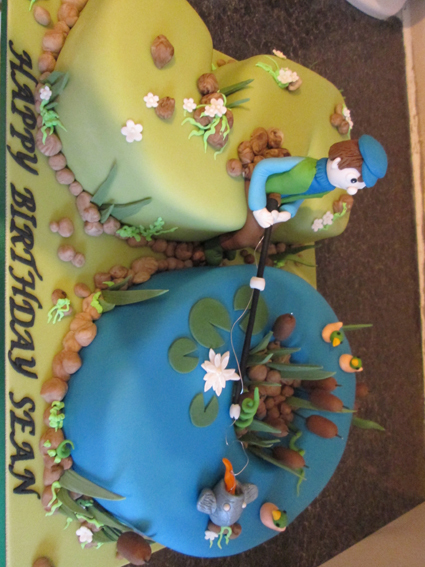 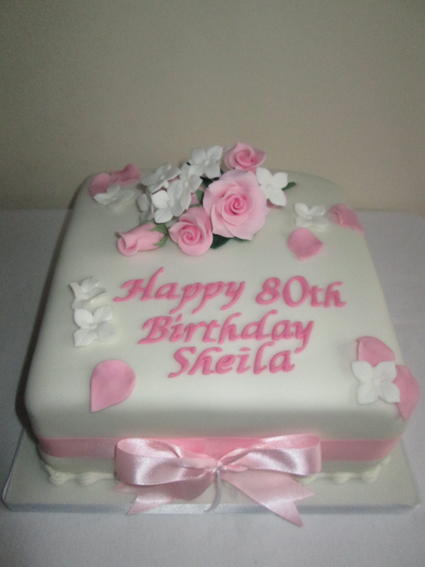 We also make gluten free and eggless cakes. 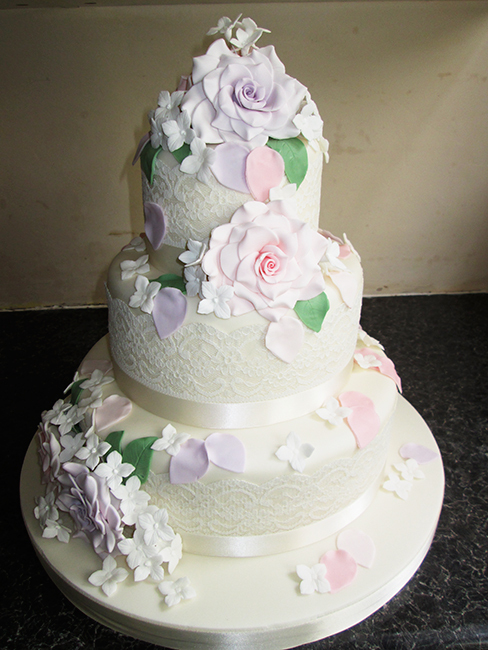 5 tier with peonies, roses and sweet peas hand made out of sugar. 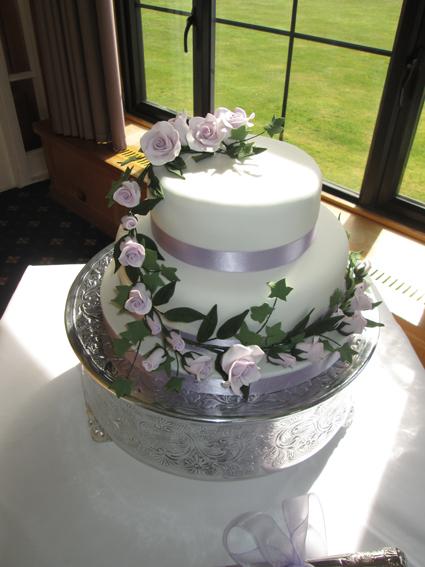 Hand made sugar flowers we can make to match your bouquet, the bride and groom we make or order in to your requirements, they can be in any colours. 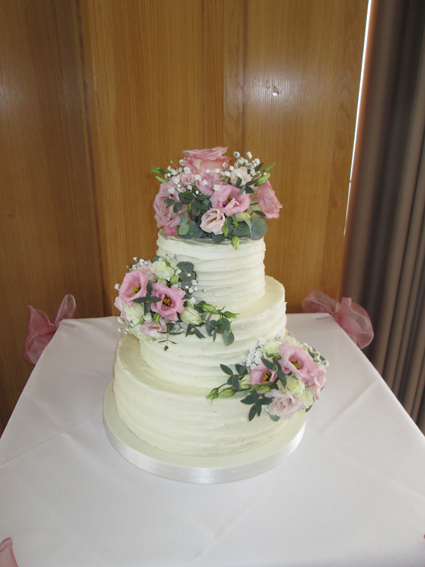 Hand made sugar flowers we can make to match your bouquet they can be in any colours. 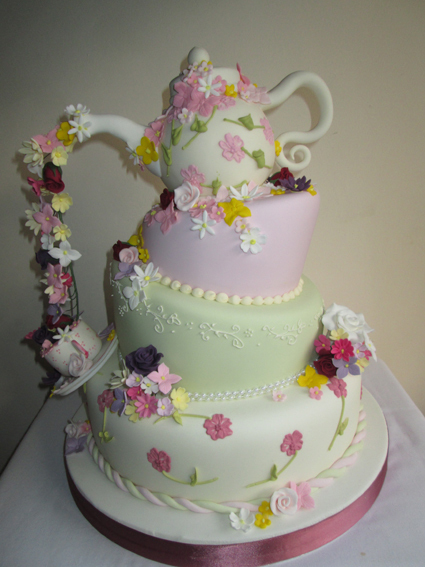 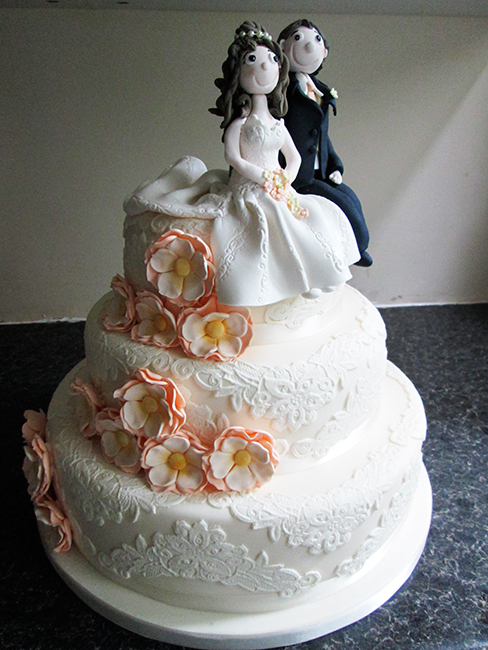 3 tier teapot wedding cake this is made out of sugar with hand made sugar flowers in any colours to match your theme. 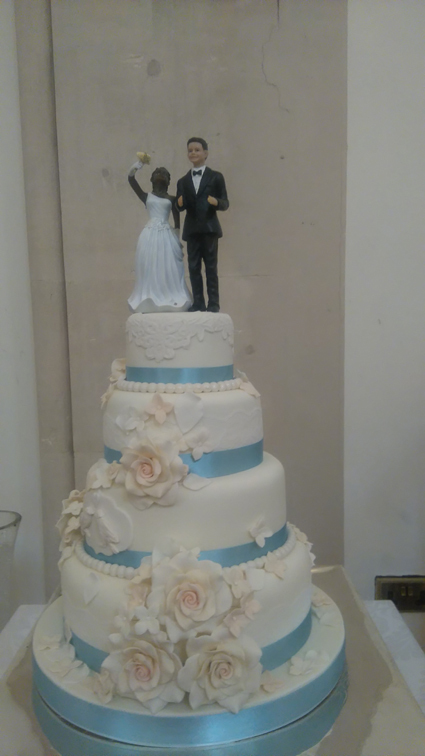 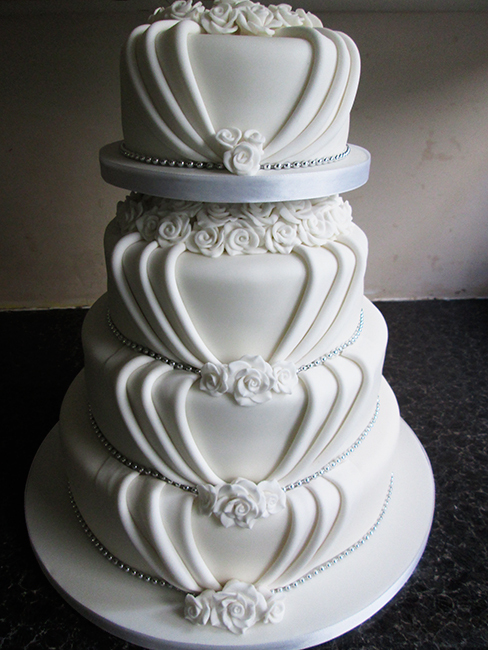 4 tier Aggie can be any fillings but the bottom must be a fruit or a dummy and we can replace it with a separate cutting cake, this cake is a 12in, 10in, 8in, 6in in ivory icing with white lace& hand made white roses with a string of pearls around the bottom of each tier. 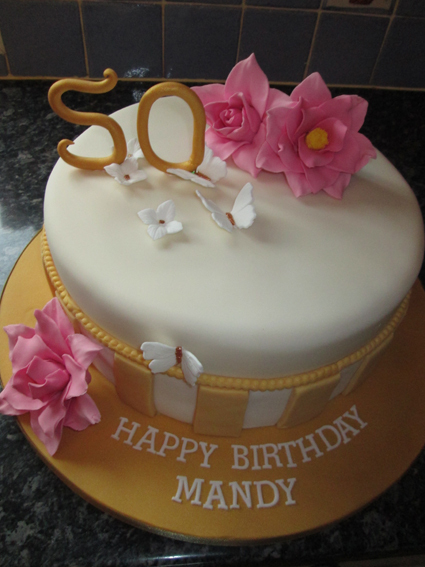 The filling could be fruit, jam & cream sponge, chocolate, chocolate orange, chocolate almond, coconut, coffee cream, coffee & walnut, toffee, carrot cake, red velvet, white chocolate, white chocolate and fresh raspberries, lemon drizzle, passion fruit, eggless or gluten free. 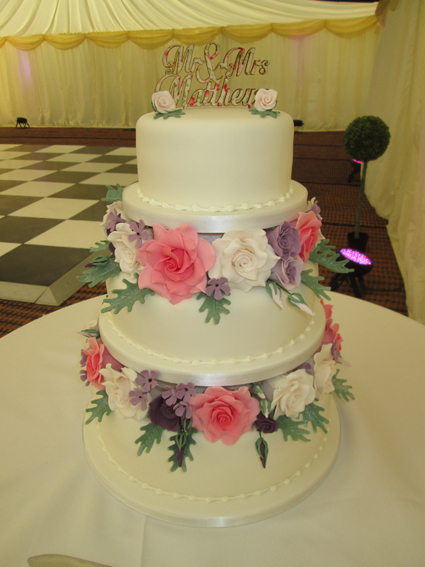 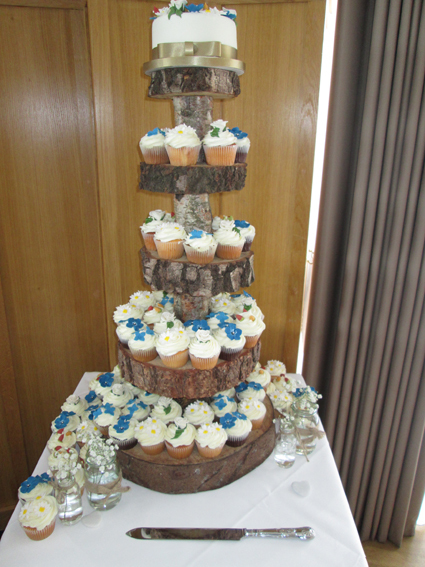 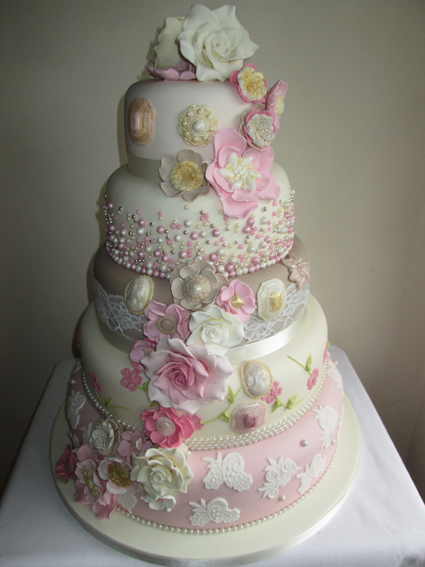 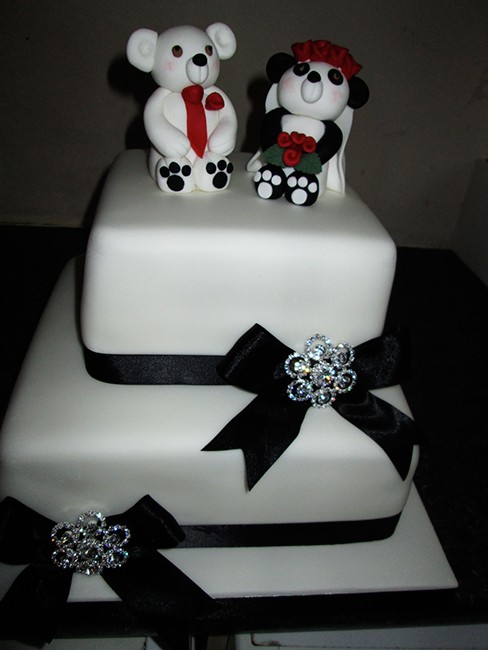 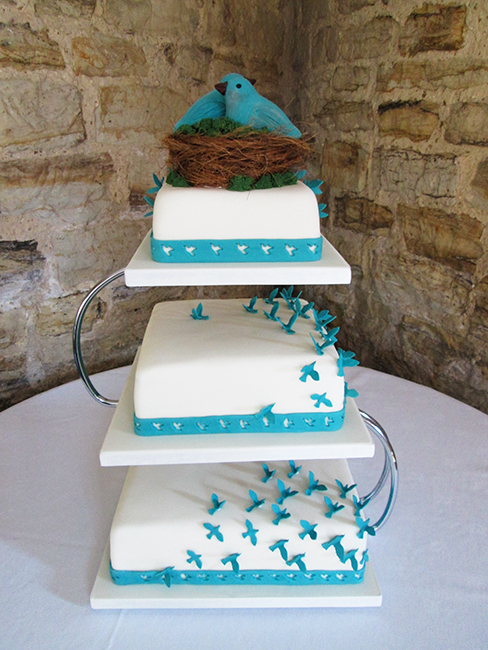 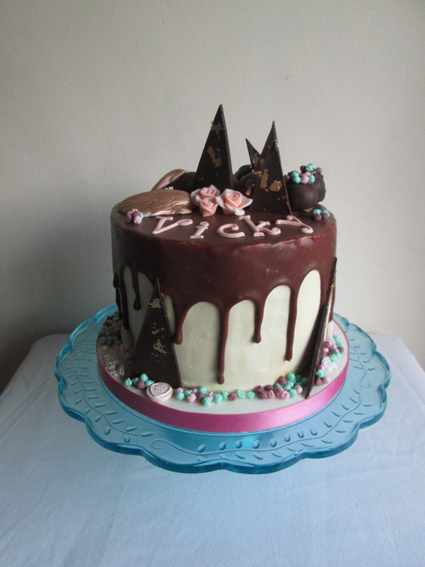 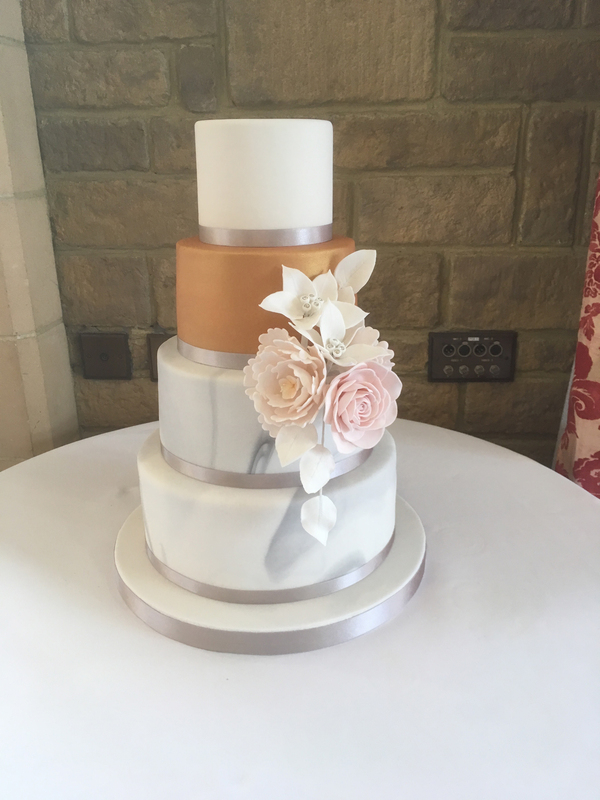 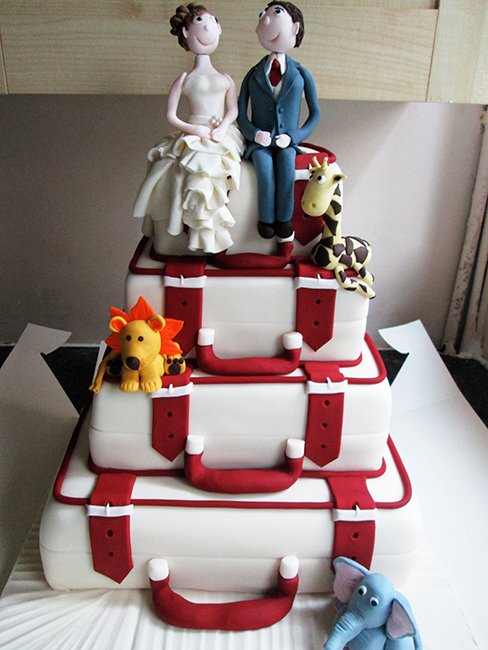 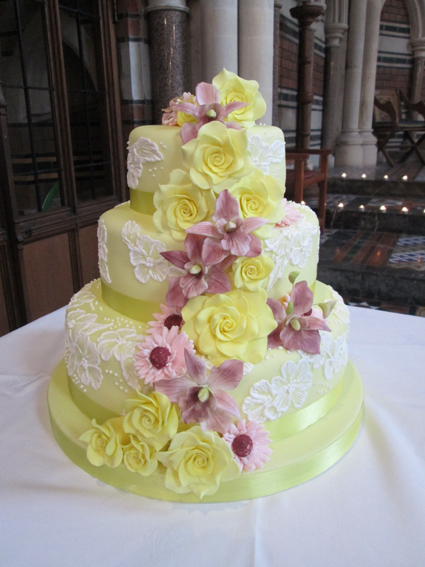 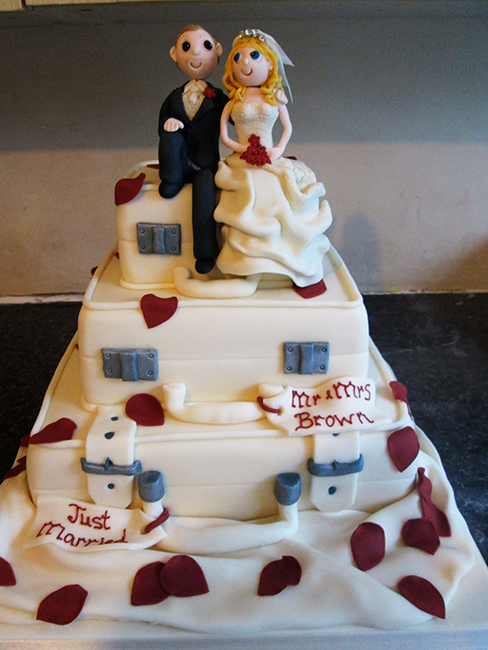 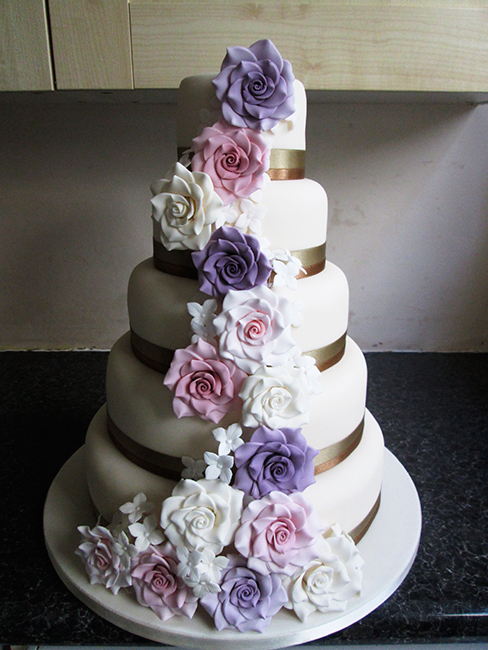 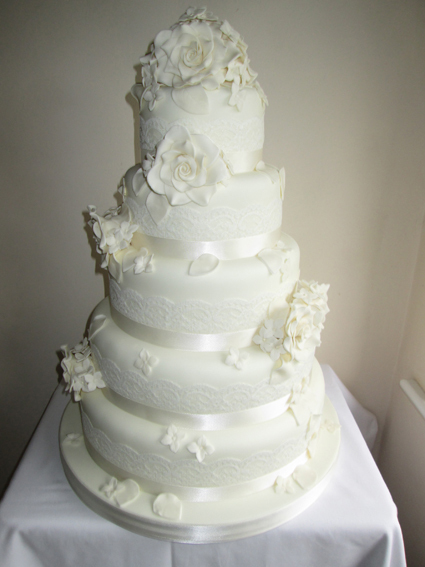 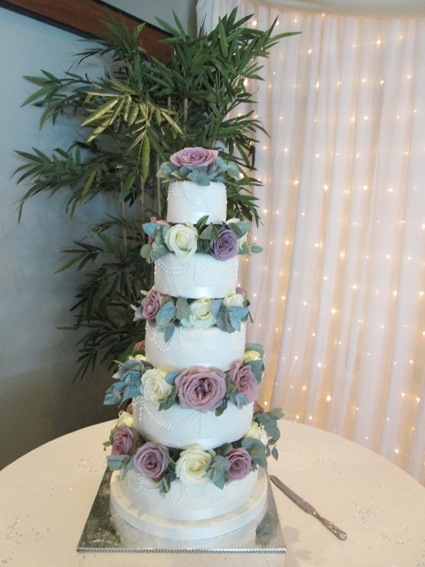 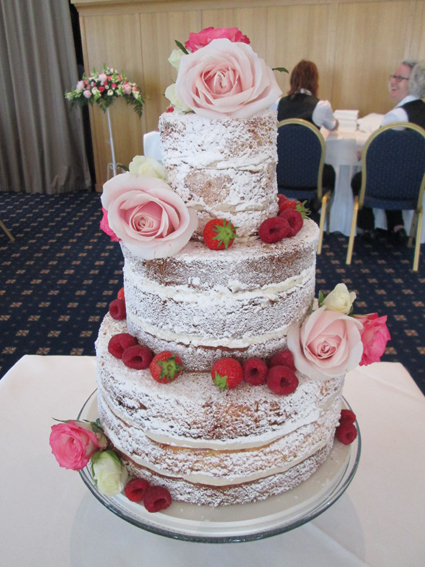 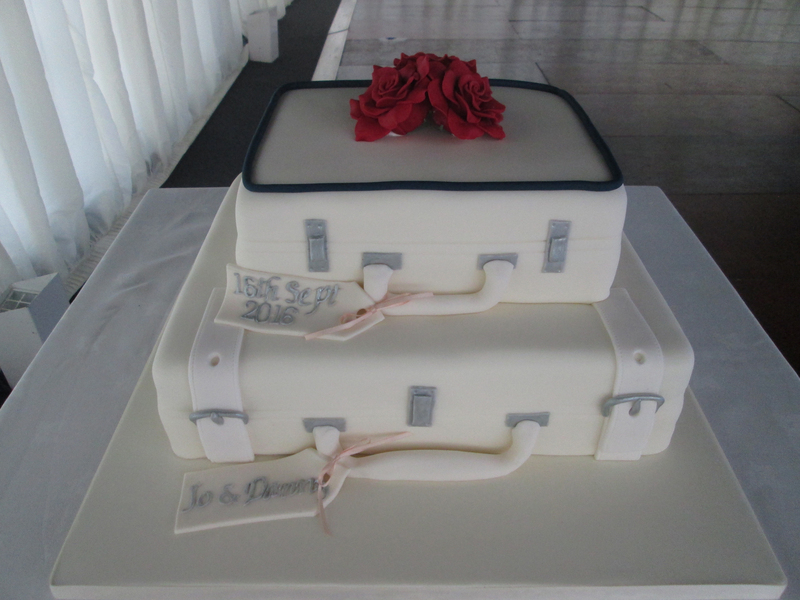 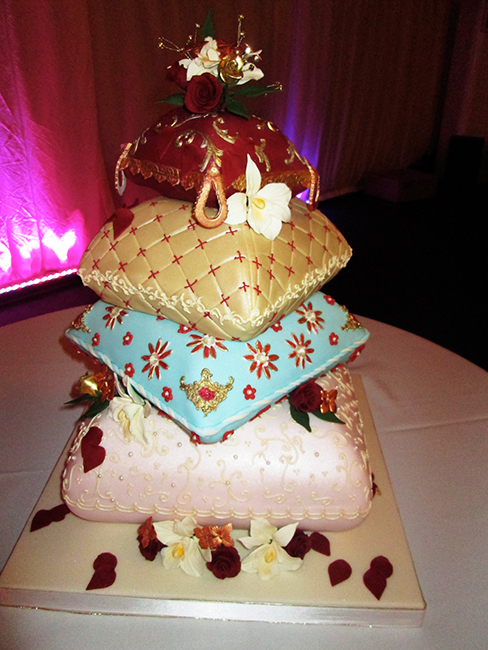 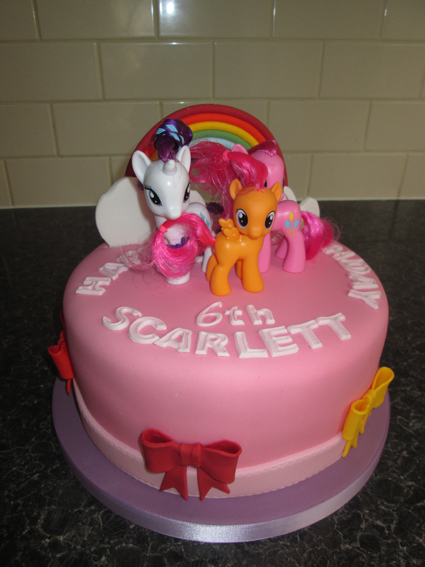 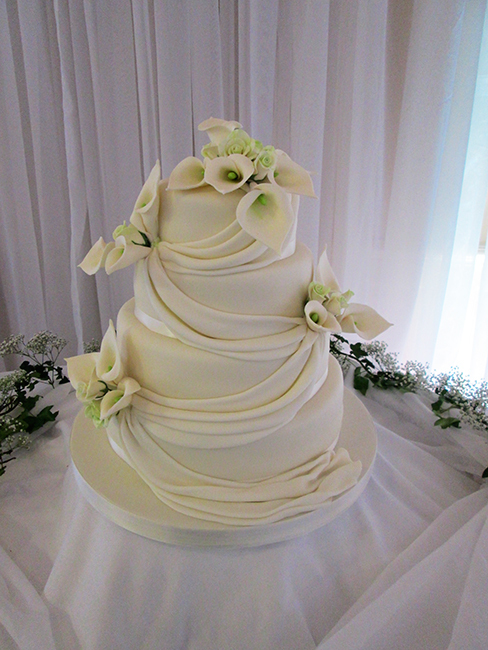 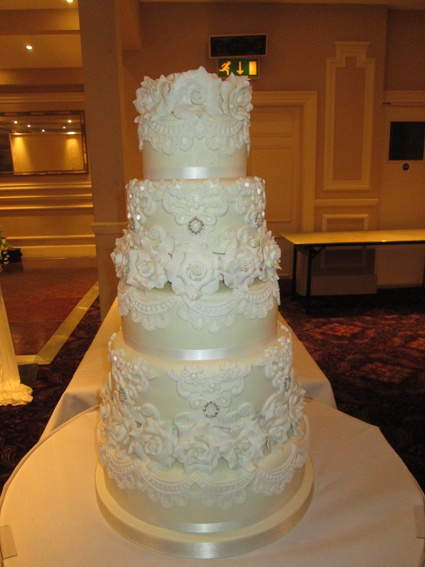 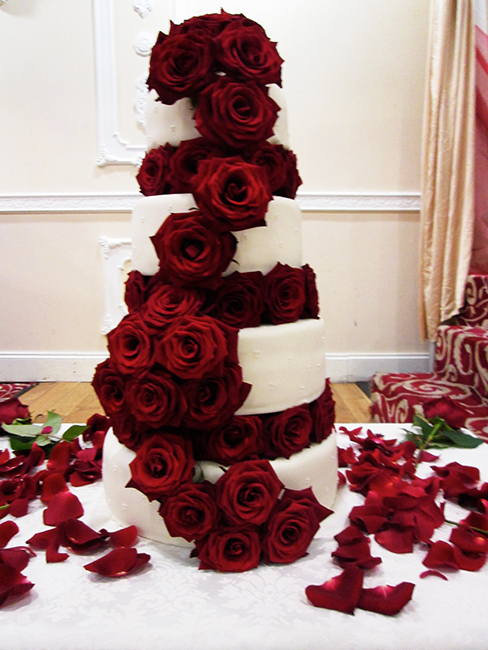 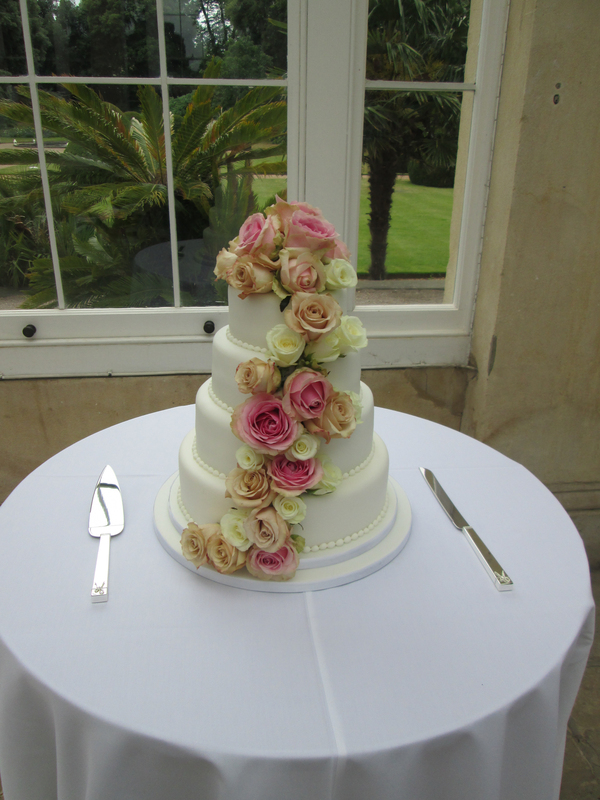 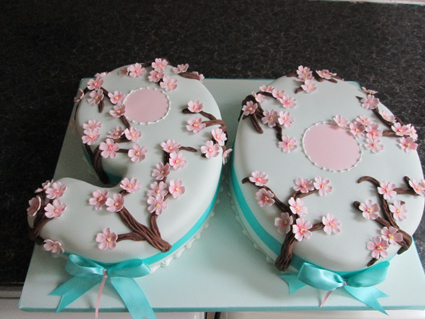 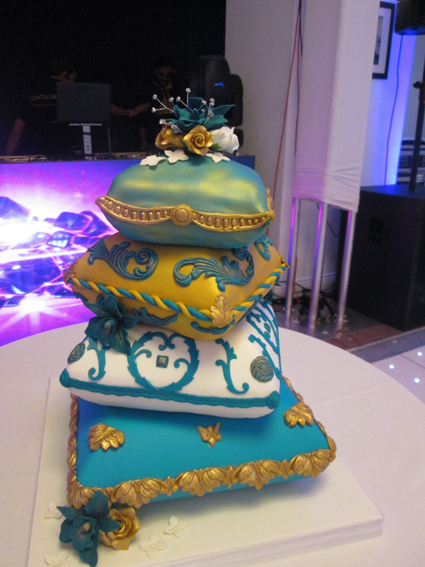 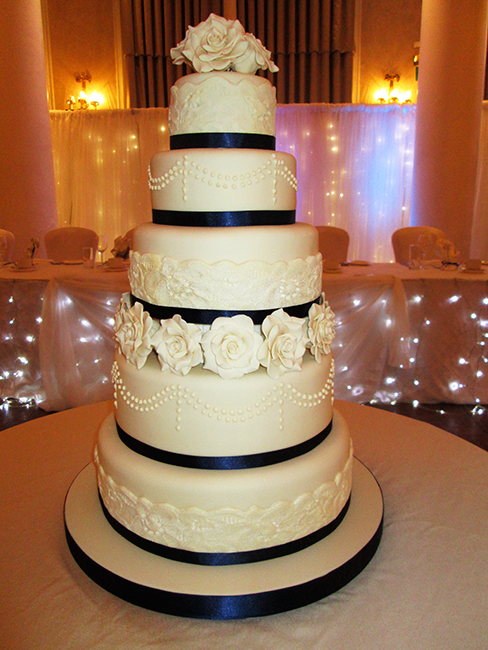 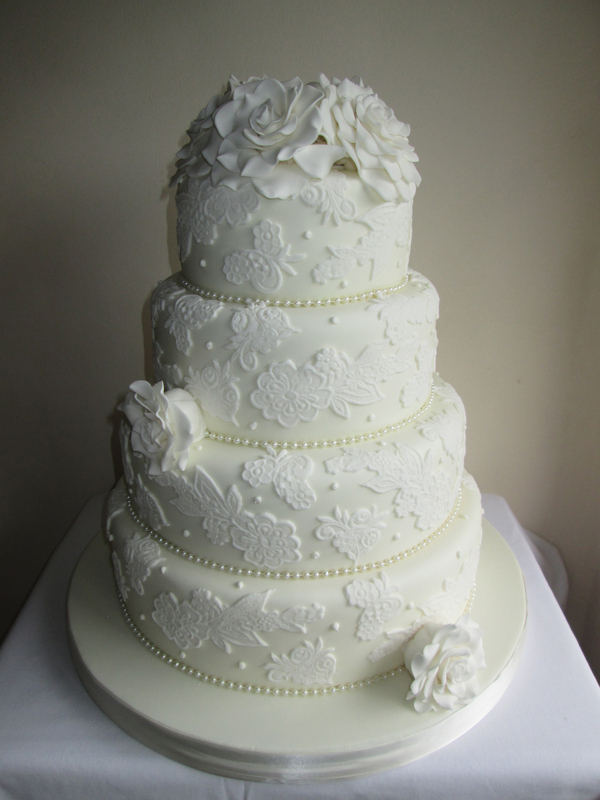 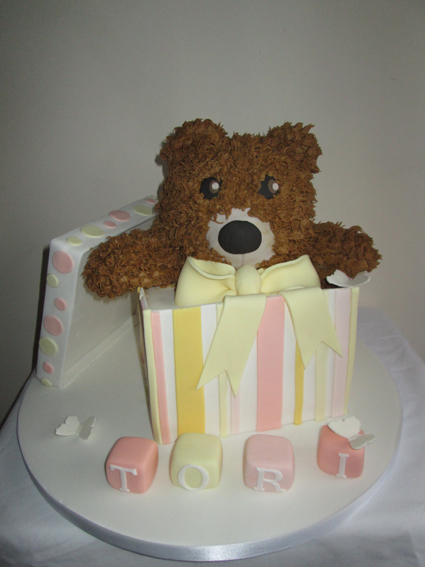 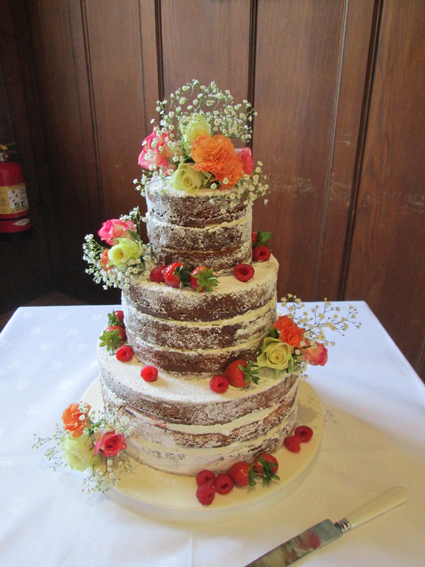 3 tier Tori can be made in any fillings, colour and flowers to suit you we can match the colour shade to your theme. 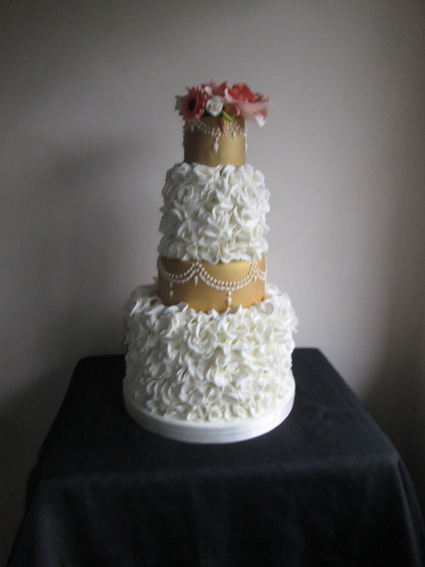 The filling could be Fruit, jam & cream sponge, chocolate, chocolate orange, lemon drizzle,coconut, chocolate almond, white chocolate, white chocolate and fresh raspberries, carrot cake, toffee, coffee cream, coffee & walnut, red velvet or passion fruit. 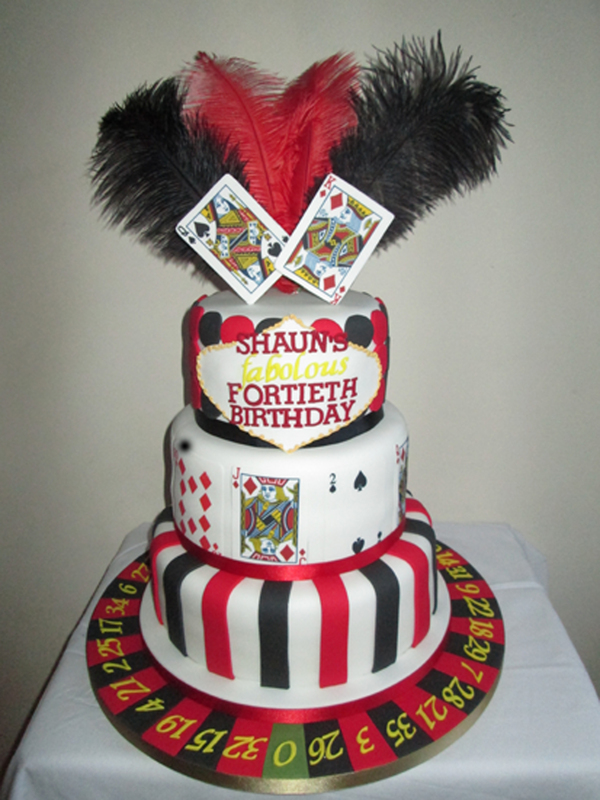 5 tiers can be any fillings but the bottom must be a fruit or a dummy to support the other tiers, this can be made in any colours to match your theme. 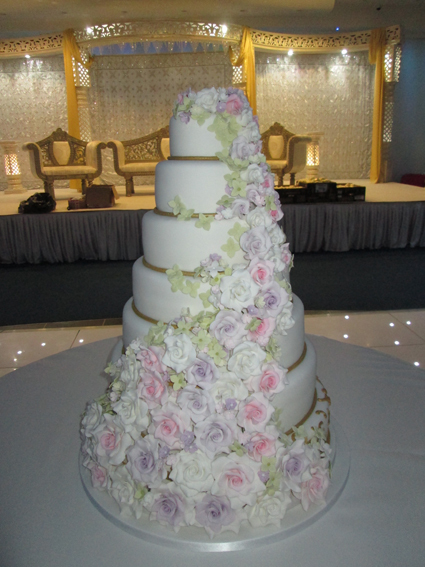 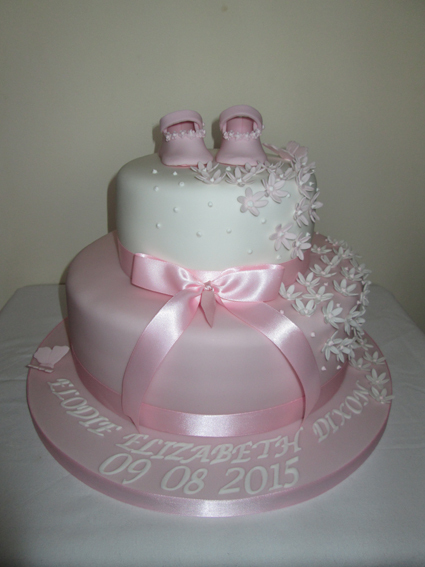 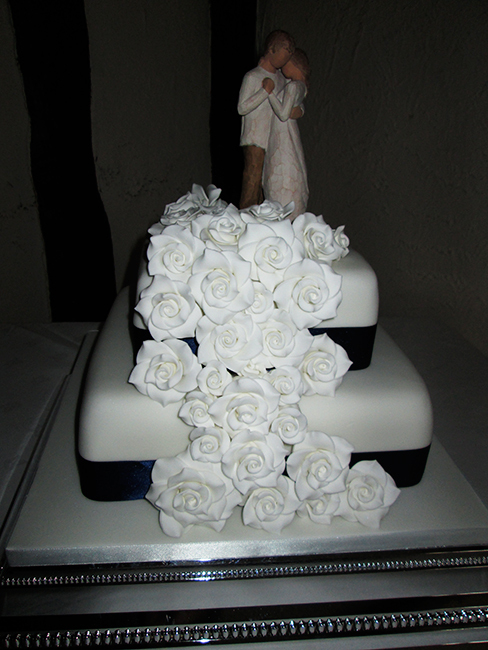 3 tier round with hand made sugar flowers to match your colours and bouquet. 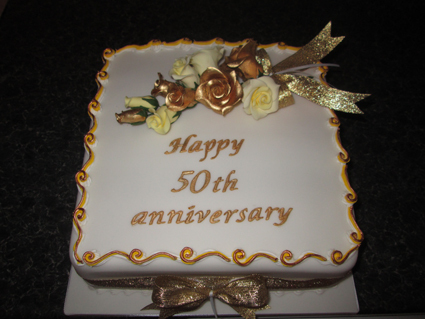 Fillings of your choice fruit, jam & cream sponge, lemon, chocolate, toffee, carrot, red velvet, coffee, white chocolate, white chocolate and fresh raspberry, passion fruit, eggless and gluten free. 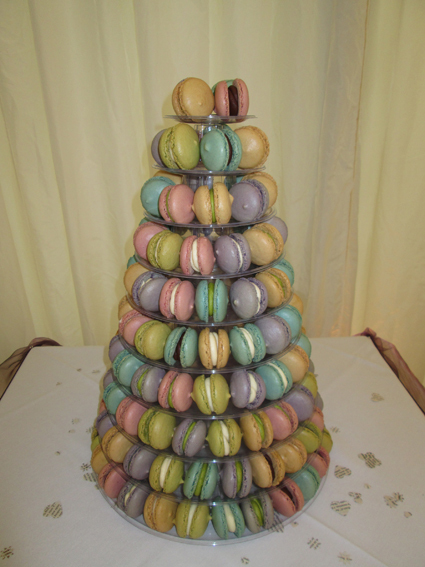 Stand hire is available at £25.00 and a holding deposit of £100.00 this in not banked and returned on return of the stand. 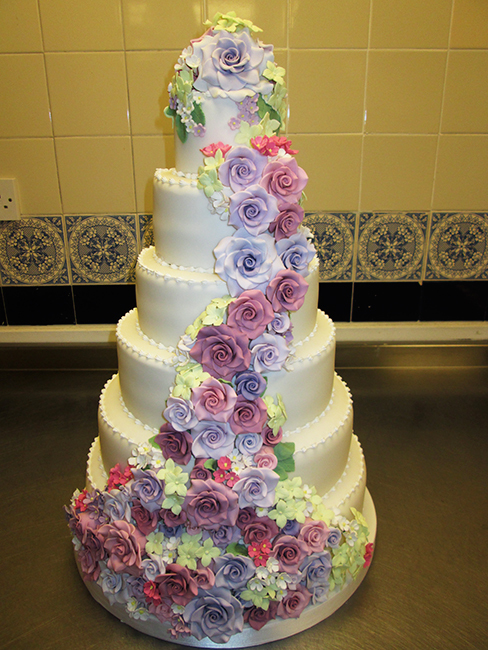 3 Tier Bella hand made sugar flowers to match your bouquet. 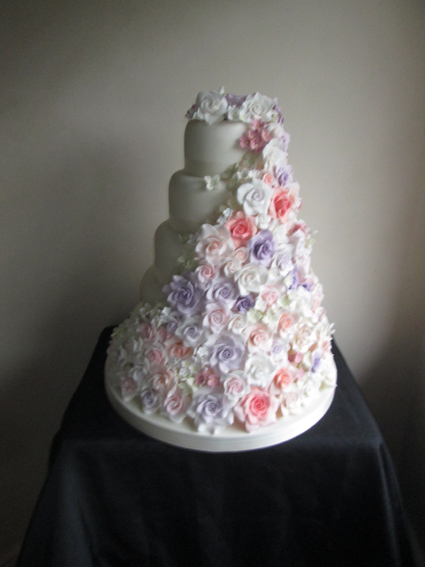 £410.00 with fresh roses in your colours. 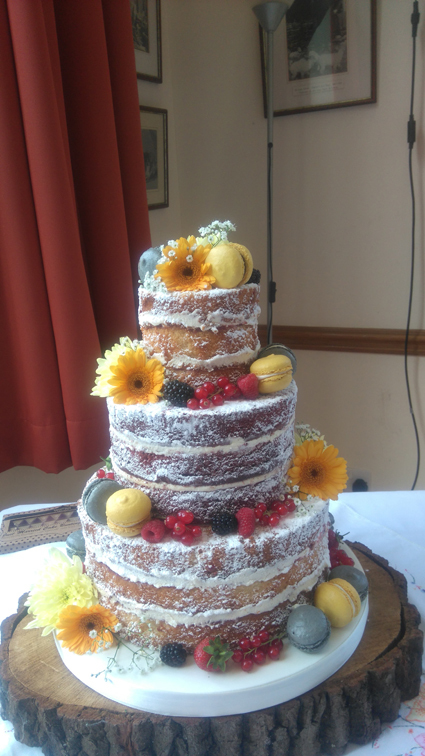 The fillings can be jam & butter cream sponge, chocolate, chocolate orange, lemon drizzle, toffee, red velvet, carrot cake, coffee cream, coffee & walnut, white chocolate sponge, white chocolate & fresh raspberry, fruit, chocolate almond and coconut. 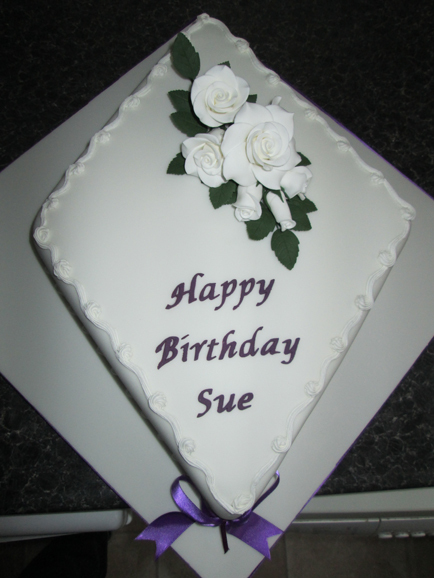 We also make gluten free and eggless cakes. 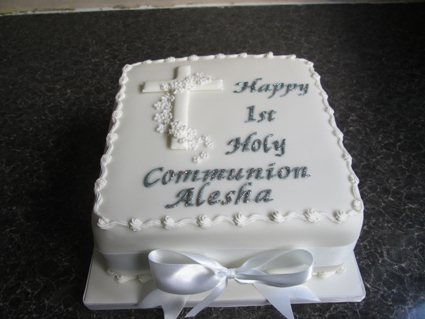 The fillings can be jam & butter cream sponge, chocolate, chocolate orange, lemon drizzle, toffee, red velvet, carrot cake, coffee cream, coffee & walnut, white chocolate sponge, white chocolate & fresh raspberry, fruit and marble. 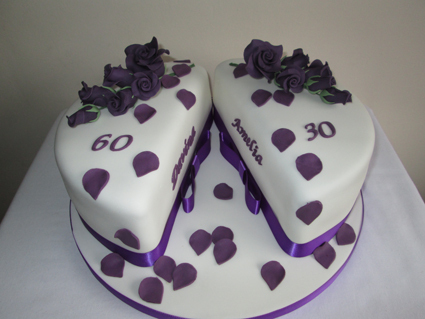 We also make gluten free and eggless cakes. 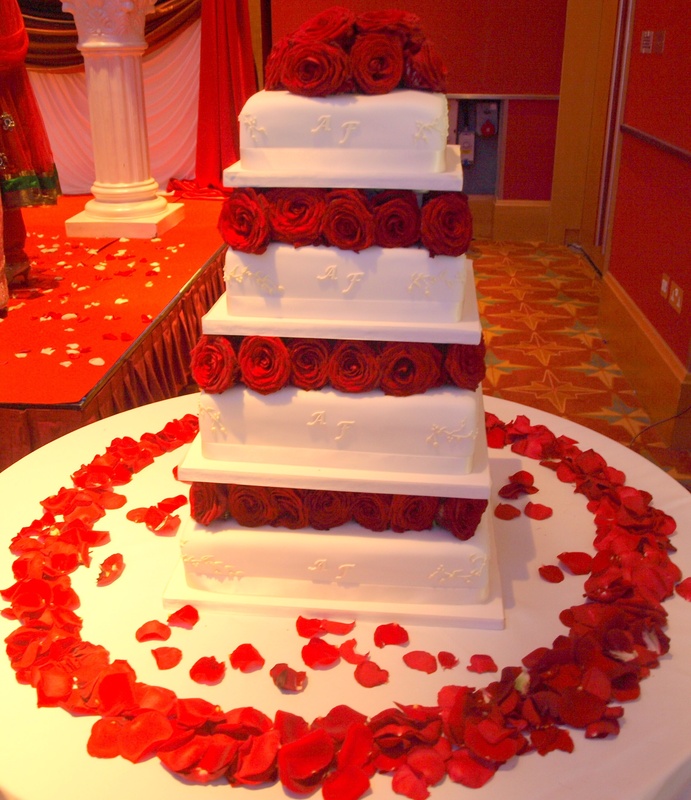 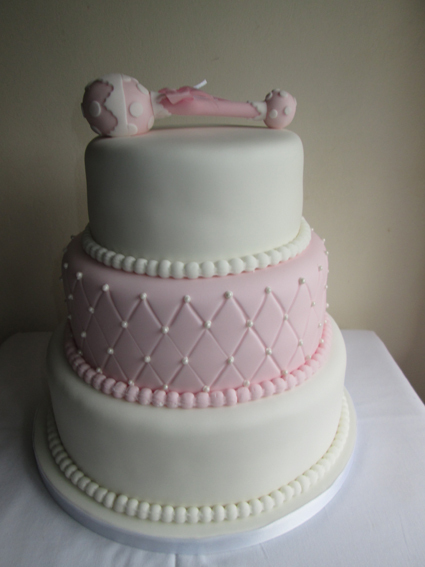 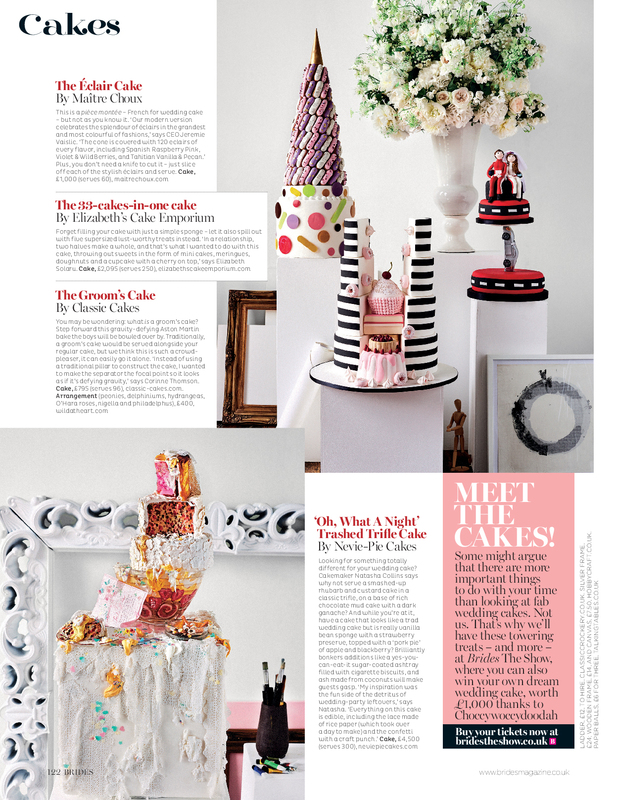 If 4 tiers the bottom must be fruit or a dummy and we can replace it with a separate cutting cake. 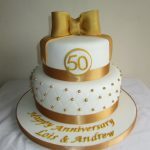 Other fillings, jam & cream sponge, lemon drizzle lemon curd & cream, lime drizzle lime curd & cream, chocolate with chocolate fudge and chocolate butter cream, white chocolate with white chocolate filling, chocolate orange with orange curd and cream, almond with black cherry and almond cream, coconut with coconut cream, white chocolate with white chocolate and fresh raspberries, salted caramel with toffee and toffee cream, banana with toffee cream, coffee & walnut with coffee cream, rich fruit cake. 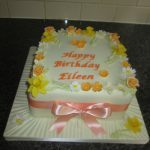 We also make gluten free and eggless cakes. 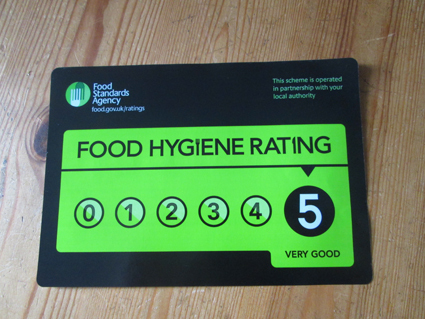 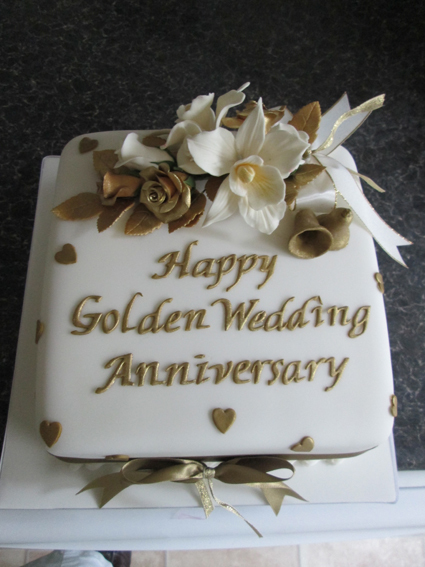 Other fillings can be jam & butter cream sponge, chocolate, chocolate orange, lemon drizzle, toffee, red velvet, carrot cake, coffee cream, coffee & walnut, white chocolate sponge, white chocolate & fresh raspberry, fruit and marble. 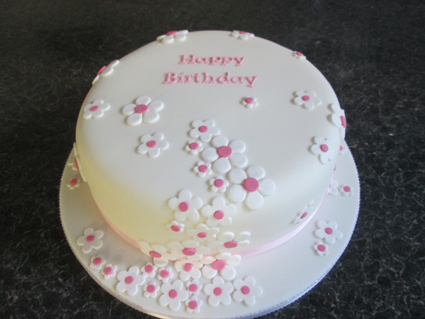 We also make gluten free and eggless cakes. 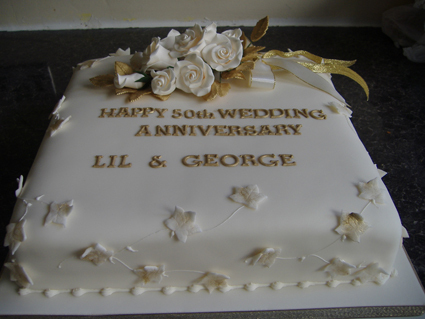 Other fillings can be jam & butter cream sponge, chocolate, chocolate orange, lemon drizzle, toffee, red velvet, carrot cake, coffee cream, coffee & walnut, white chocolate sponge, white chocolate & fresh raspberry, fruit and marble. 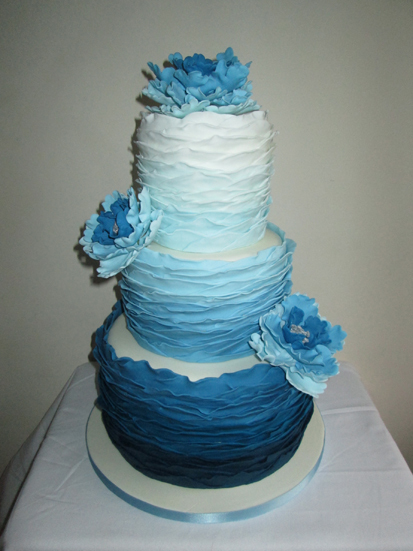 We also make gluten free and eggless. 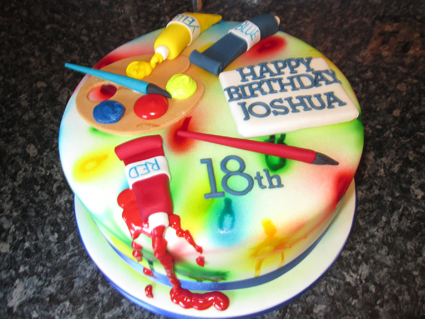 Any fillings and colours. 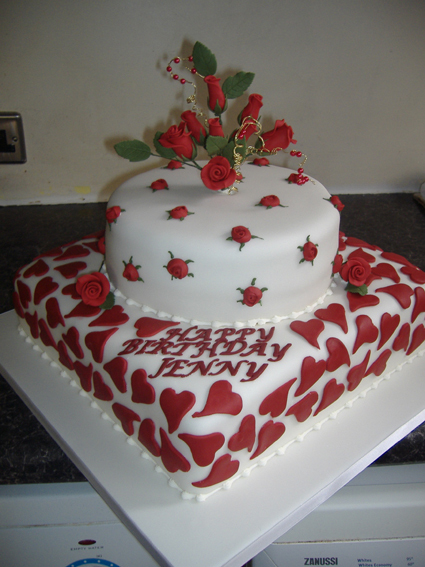 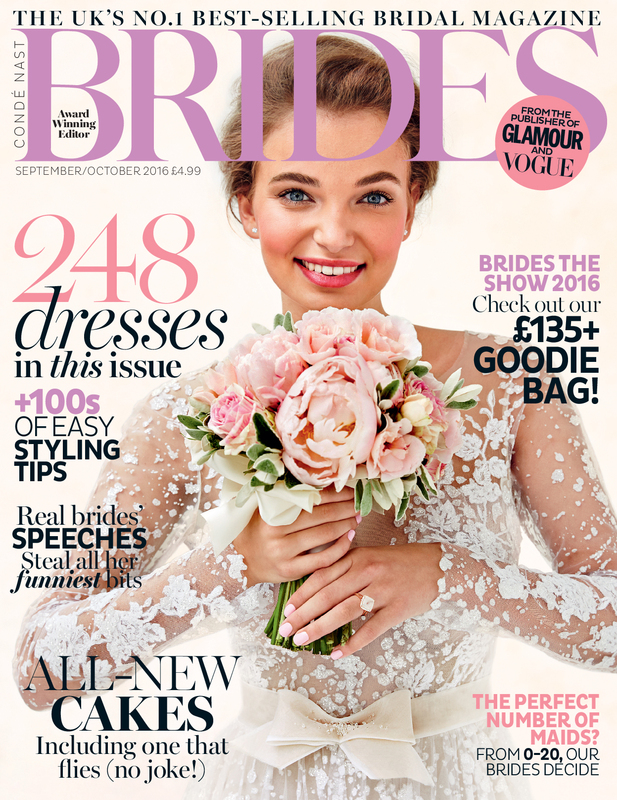 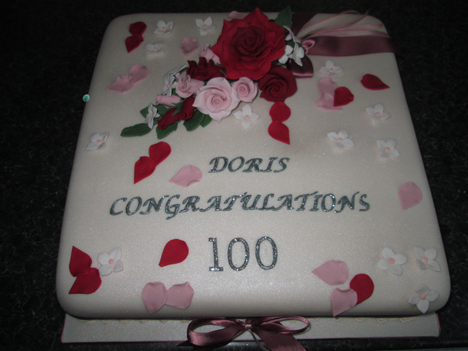 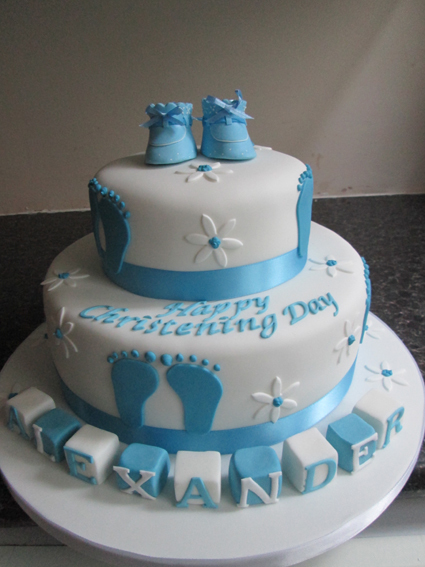 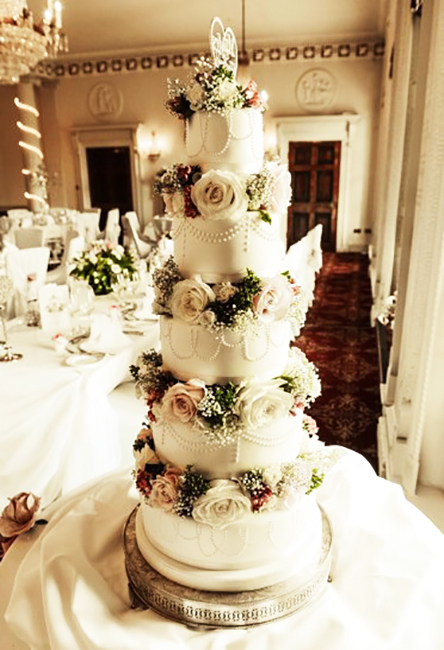 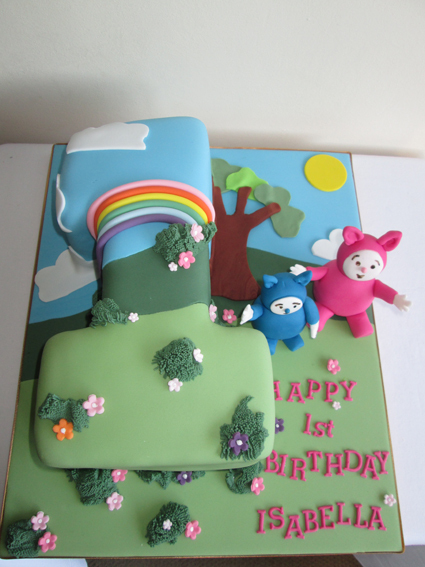 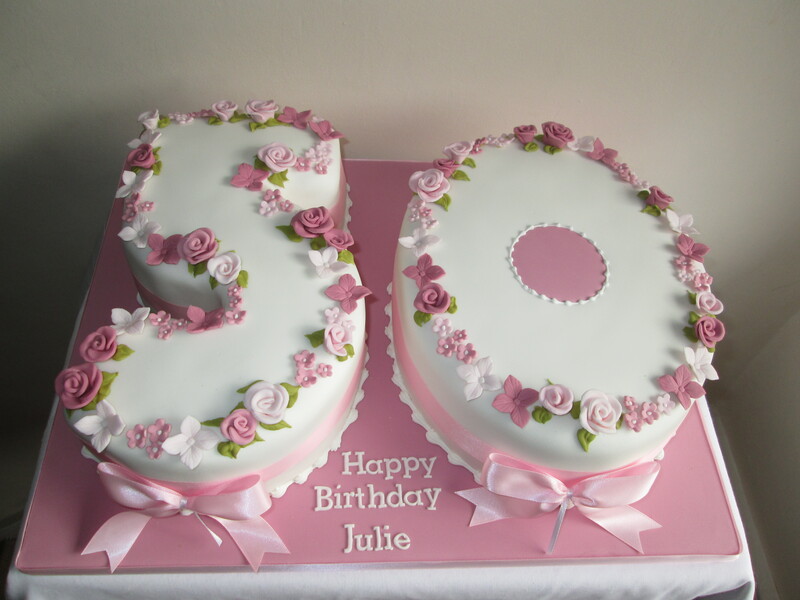 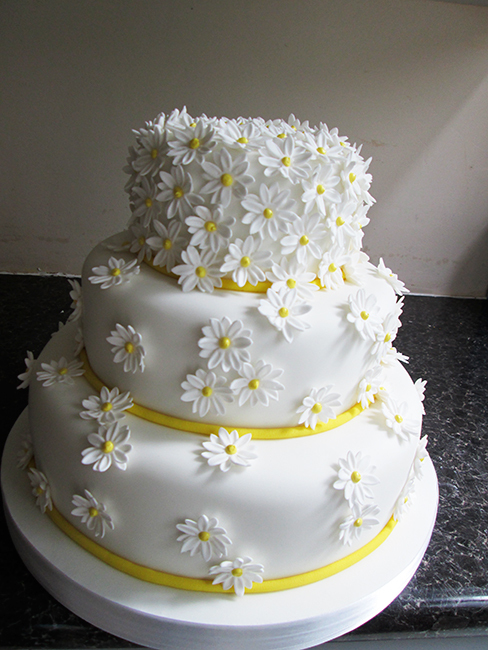 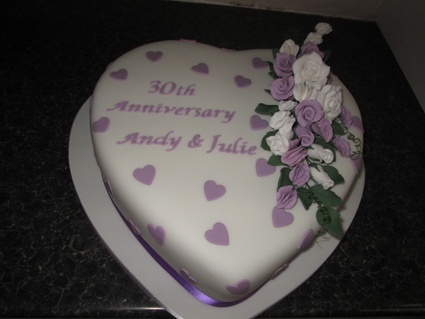 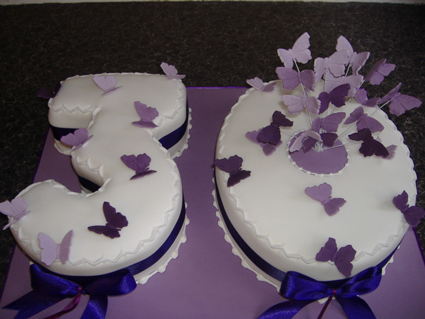 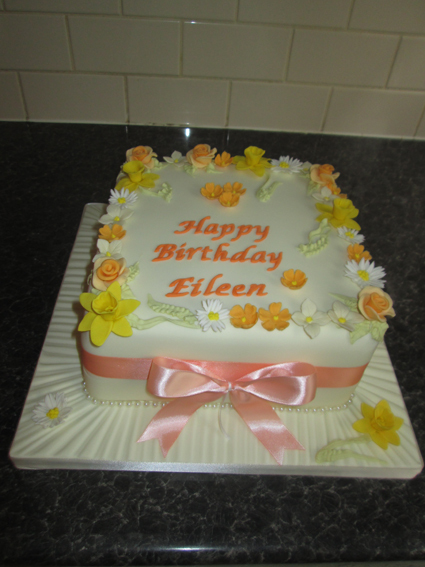 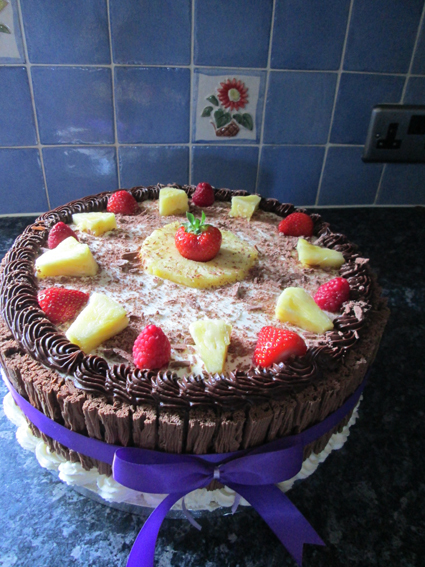 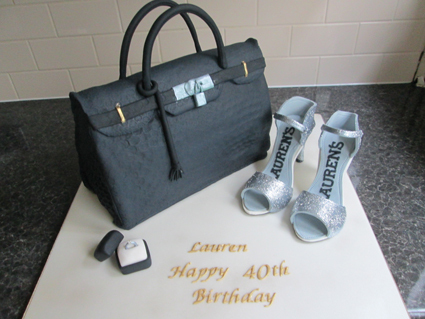 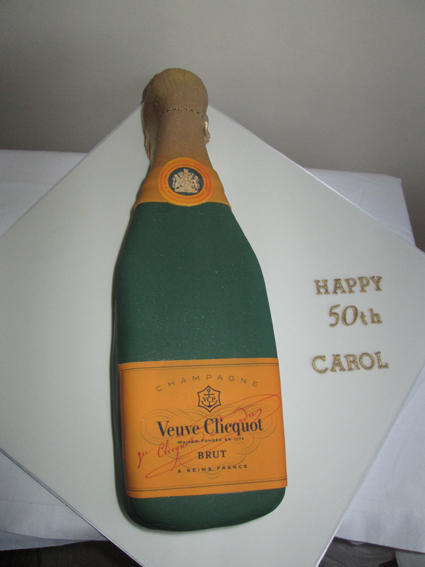 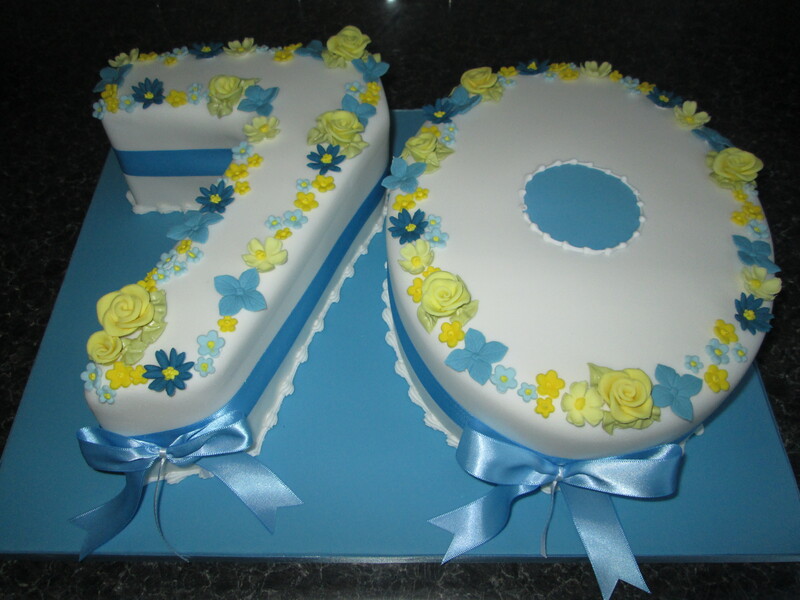 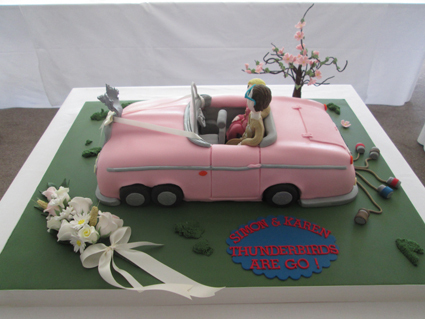 Flowers are to be supplied by you and sent to me the day delivery/collection before ready to decorate the cake.